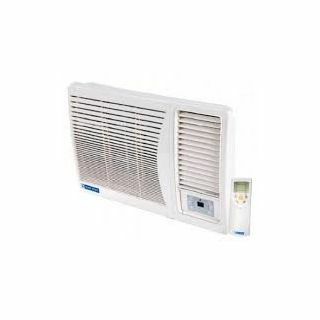 Window ACs are the traditional air conditioners designed to be placed inside a window, are comparatively bigger and takes up more space than a Split AC. 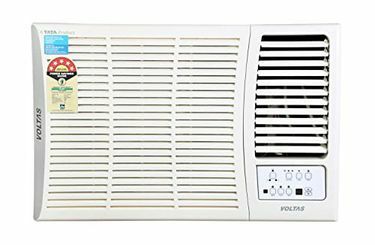 Be it home, school or office, window ACs are the necessary cooling appliances that help fight against the heat at a low cost. 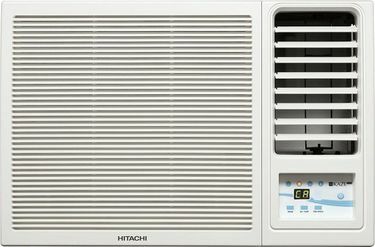 A 1-Ton Window AC is enough for a small sized room to deliver quick cooling. After choosing the capacity, the next critical components of the air conditioner are the compressor and condenser, which determine the cooling capacity and efficiency of the AC. 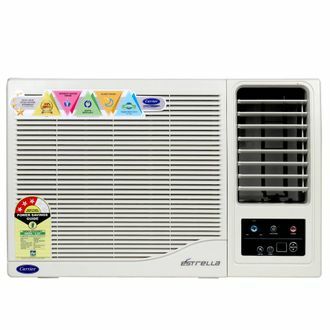 Electronic giants like LG, Videocon, Voltas, Whirlpool, and Godrej provide ACs at low cost without compromising the efficiency. At any price range, you get ACs equipped with various kinds of filters that allow fresh and clean air to reach your room. 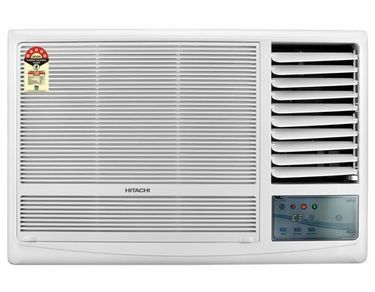 Here is the 42 1-Ton window air conditioner price list available, which is updated on 23rd April 2019. Many users prefer Window ACs probably because of their capability to provide maximum cooling at minimum electricity usage. 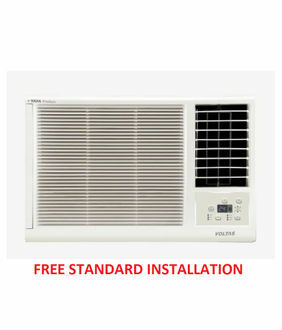 Buy Window AC 1-ton online at the lowest online price by comparing its price across the stores. 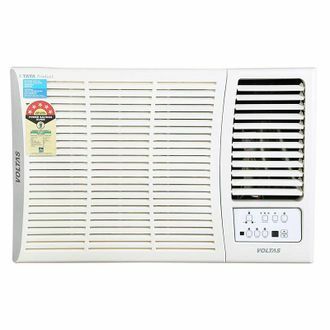 Besides getting at the lowest price, you have the advantage of finding the right air conditioner that exactly matches your requirements by having a look at the specifications along with the user reviews.